請問換季時易出現呼吸道過敏症狀，如何舒緩症狀？How to soothe the allergic symptoms at the respiratory tract during seasonal change? 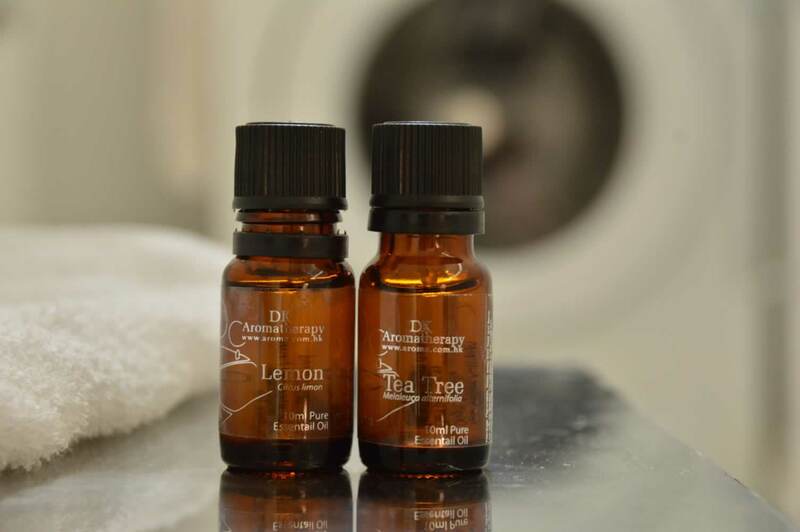 Use 1 drop of tea tree and 1 drop of Eucalyptus at the edge of mask, put on the mask when going outdoor. 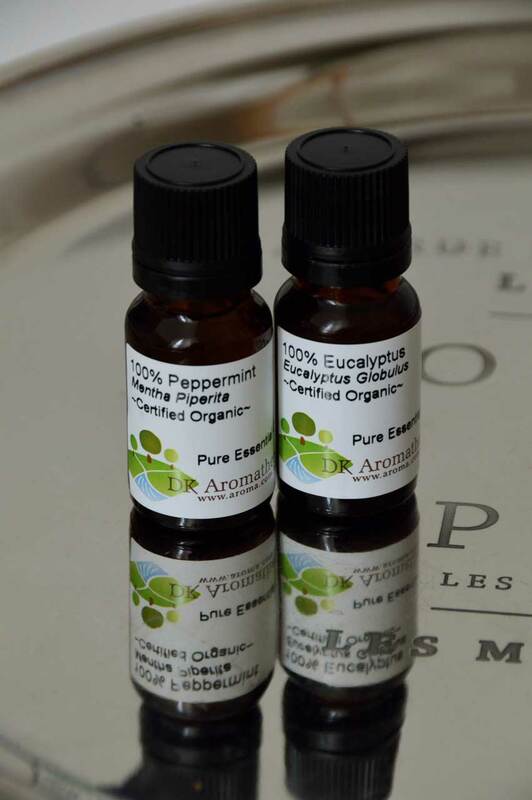 Eucalyptus can soothe respiratory symptoms, and tea tree is anti-viral. 我的氣管敏感又發作了，咳嗽得好厲害，該怎麼辦？My bronchitis is returning again which makes me cough so badly, what should I do? 鼻塞時如何用精油舒緩不適？How to relieve nasal blockage? 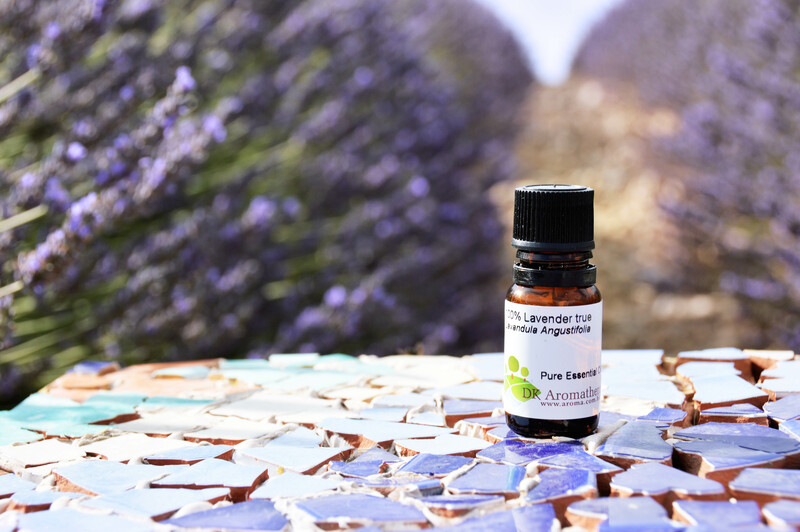 Add 1 drop of peppermint and 1 drop of Eucalyptus into a glass of hot water, close your eyes and inhale, it soothes nasal blockage.